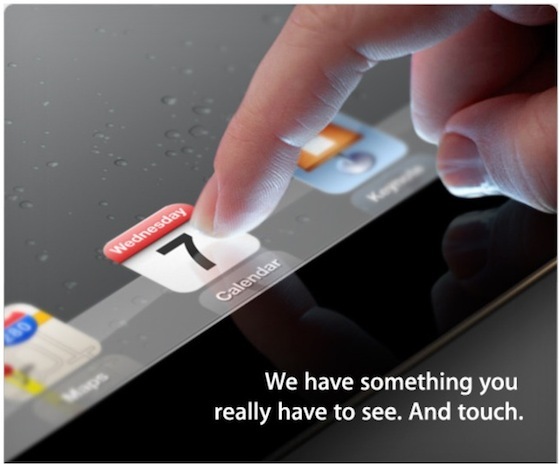 Of course what will be different about the screen is the 100% nailed on upgrade of the “Retina Display”. If Apple refer to it as that, is anyones guess. Jobs did claim that the term “Retina Display” could only be used for screens pushing 300dpi+ the new iPad screen will be closer to 270dpi however when held at a distance will probably give a similar appearances to the 326dpi iPhone 4/4S. This would still give you a screen that is well beyond 1080p video in only a 9.7 inches, which is insane! To be honest we can’t wait until these higher DPI’s start moving into TV panels as I think 1080p is still not enough, although 4k and 8k screens are another story. It begs the question will 1080p material now look pixelated on the iPad 3 screen or not? The back of the iPad will have a slightly different look, appearing to be just a little thicker. 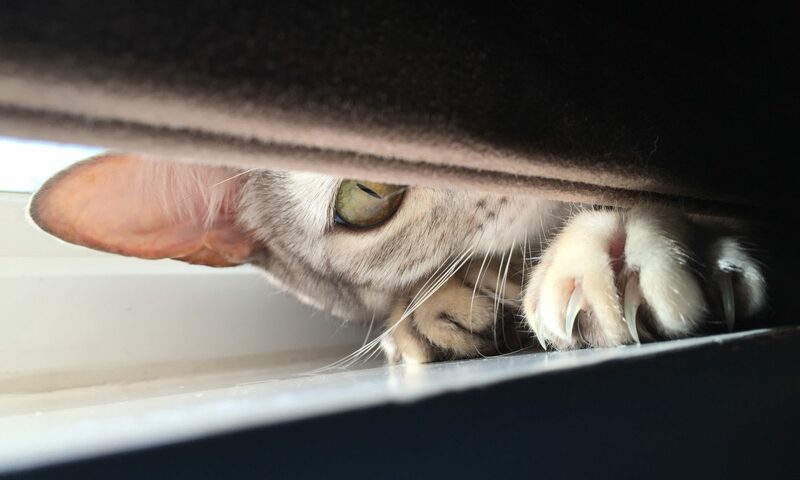 This seems partly due to the higher resolution screen and partly to do with the rear camera. All early reports seem to suggest the it will feature the same camera that is on the iPhone 4S. We’d imagine battery life to be more or less the same even with the improved screen and of course uprated processor. Many are guessing at an A6 chip although pictures of an “A5.5” have been spotted. So expect the processor to maybe be a minor upgrade rather than a full generation leap. Apple may chose not to announce the processor name if its just an uprated A5 chip and instead quote numbers on how many times faster it is. Perhaps of course the device performs largely the same as the iPad 2, with the “.5” of the uprated chip there just to drive the extra pixels to the screen. I would imagine ram would need to be increased for the extra image data moving around too – Apple has never mentioned ram quantity during an iPad announcement though. 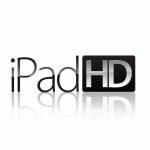 Which brings us to the name, many are saying iPad 3, we’re going to stick our necks on the line and say it’ll be called the iPad HD. Based on no more than on a hunch. Another thing we’re certain will be added to the new iPad and carried across from the iPhone 4S is support for Siri. What we’d also like to see is Apple announce UK/International support for location information in Siri and perhaps even pull her/it out of beta? We think eventually when Siri is officially out of beta Apple will open up the API’s to developers for app control, although I suppose they would all need to register their specific phrases as part of app submission to stop clashes with other apps, which could get messy. We’ll leave that up to Apple. That would pretty much conclude the iPad upgrade, we can’t really see any major surprises to be honest, which is a shame, but the retina display alone will be enough to drive high sales and demand as usual. Apple are also expected to release a new Apple TV tomorrow supporting 1080p properly to accompany the high resolution iPad. It would be nice if Apple added an App marketplace to the Apple TV too although we can’t see that happening tomorrow (or anytime soon unfortunately). Great article but Apple desperately need to do something to prevent form factor going the wrong way. If the ipad 3 is going to be thicker than the ipad 2, it’s a bit of a step backwards imho! 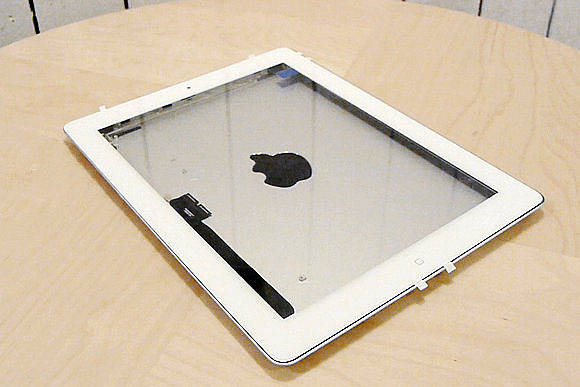 Do you know when we get more info on the ipad 2 successor? And in case you weren’t aware Google Chrome on Ice Cream Sandwich doesn’t support Flash, so it’s all eggs in the HTML 5 basket now!